Seniors in North Carolina are facing more challenges with regard to Medicare Advantage plans. 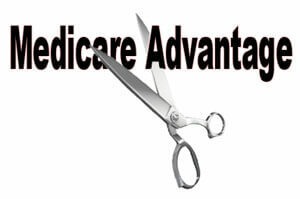 Many are finding that Medicare Supplement (Medigap) is a far better way to go than the ever-shifting sands of Medicare Advantage, as shown in a recent story by the Charlotte Observer, which showed that over 57,000 North Carolina seniors are losing their Medicare Advantage plans in 2015. Seniors on Medicare Supplement plans are guaranteed renewable, with the same benefits they signed for, for life. The benefits on Medigap plans cannot be changed, and this means stability. 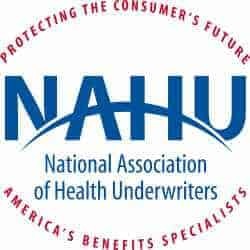 Seniors who are 75, 80, 85 years old should not have to compare nuances of changing co-payments, doctor networks, and new requirements that are constantly changing on Medicare Advantage plans each time the one-year contract expire. Seniors looking for a second opinion on their Medicare plans should call the Senior Savings Network at 1-800-729-9590. Turmoil in Medicare Advantage hits NC seniors hard.